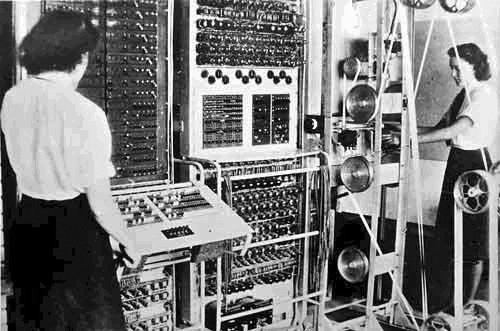 Bletchley Park was the most important of the top secret intelligence sites during the Second World War. The quiet Buckinghamshire village hosted 10,000 people dedicated to defeating the Nazis, 75% of those were women. In this podcast we are lucky enough to have some of those women talking about their experiences. What is it like to meet these women all these years later? How much did you know about yours and each others work? Secrecy about your work: how did you feel when it came out in 1974? Was there a chance for fun and romance?